Security never seems like that big of a deal...until you’ve been a victim of data theft. It’s only then that you realize how mortifying it can be. It’s as if you’ve been caught with your pants down on center stage, only worse because the stage you’re on is the internet. We all have data that we don’t want anyone else to see. It may be a bit-too-truthful of a note you’ve taken on a client (“Was very rude when paying for his appointment; would prefer to not have him on my schedule again”) or the reason for some very personal time off that you’ve taken. Whatever the case, your time and what you do with it is for your eyes only. We want you to feel 100% at ease choosing TimeTap as your scheduling software. That at ease feeling can only come if you feel assured we’re doing everything we can to protect your personal information. We’ve outlined our data protection policies below, but if you have any other questions for us, please feel free to contact our team. 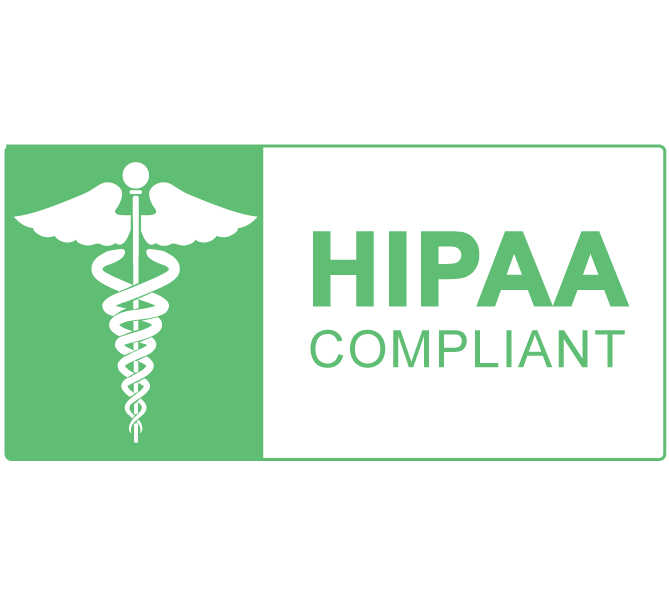 We strictly adhere to all HIPAA compliance regulations in order to keep your practice safe and your patients’ information secured. A copy of our HIPAA Business Associate Addendum can be found here. We follow all HIPAA & PCI standards so that you can rest easy knowing that your private patient records are fully protected. We exceed all industry standards to make sure your account is protected using multiple layers of encryption. We follow all the guidelines for PCI-DSS compliance to make sure transmitting of all cardholder data is kept secure. 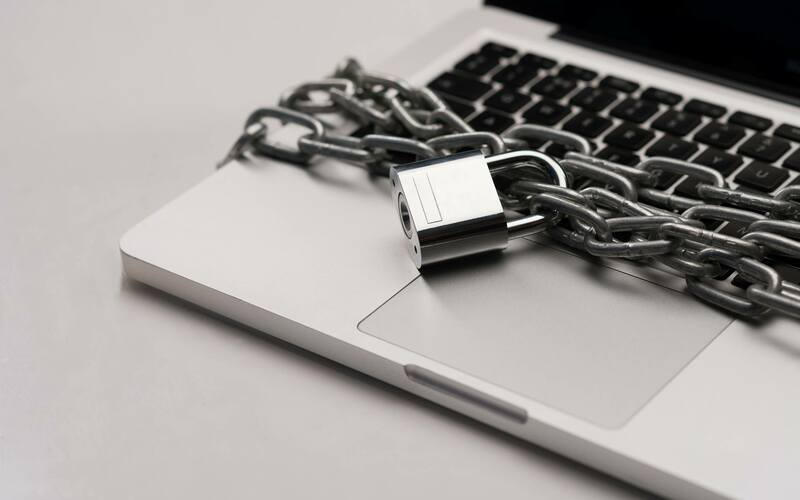 We encrypt any information shared over public networks with an SSL connection to ensure all of your booking links are safe from unfriendly hackers. We scan our servers regularly to identify any vulnerabilities and take immediate action to correct any vulnerabilities we find. We take full backups every hour and store those backups at a remote location. We do this to make sure to reduce the risk that your data could be lost due to any kind of outage or problems with your account. Can I use this at my medical practice? Yes! We adhere to all HIPAA Compliance standards to make sure that your patient information is kept safe and your practice doesn’t get tangled up in anything it doesn’t want to be in. You can learn more about our HIPAA Compliance and download a copy of our BAA here. We maintain 99.99% uptime on our servers. We ensure this through server redundancy which is spread out across the globe. We keep data for at least 7 years although sometimes longer. We backup our data every hour to make sure that no data is ever lost and any information can be recovered.